many as 16 times between October 15, 2014 and October 29, 2017. This helps protect our copyright. 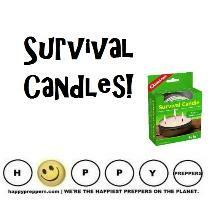 survival candles. 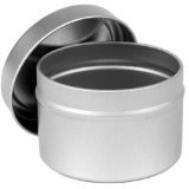 Stock up on votives and candles in tins. insecticide properties. It helps you get rid of mosquitoes! bright and happy solution to ending your mosquito problem. 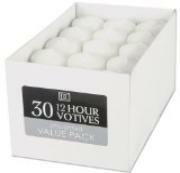 far right gives you 30 traditional white votive candles. 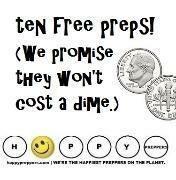 the top of the page, is of 100% Beeswax and made in USA. the outside it appears you are in darkness. mains and securing the area for leakage. 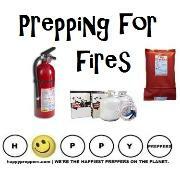 Easy candle making instructions for preppers. 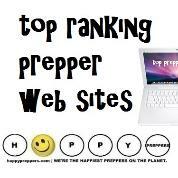 At happypreppers.com, we aim to light the way to preparedness. pantry. 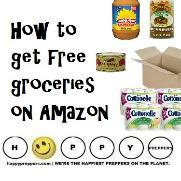 Best of all, the vegetable oil can be reused. combustible material under or near the base of the candle. formaldehyde, acetaldehyde, acrolein and soot into the air! Safewick, add some food coloring! 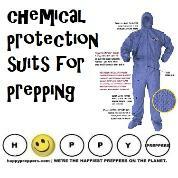 keeps the matches waterproof and safe. clothes pin to align the wick in the center of the mason jar. food coloring to your olive oil. 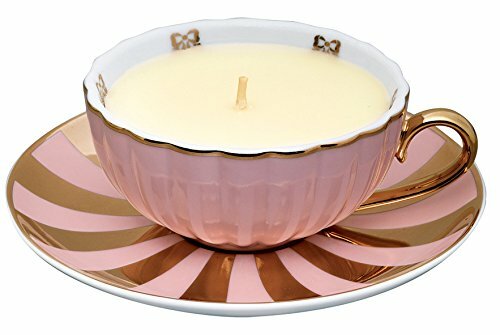 Butter candles? Yes, just stick a wick in a stick of butter. but in a survival situation it's better to eat the butter! illuminate the night, you can improvise as only a prepper can do. 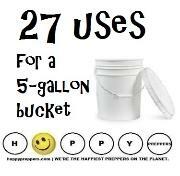 The happiest off grid lighting solutions. Hand-crank kitchen tools (no electricity required)! 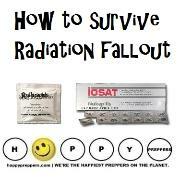 40 survival skills for self sufficiency. 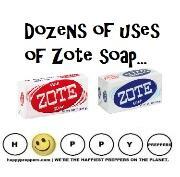 Zote soap and how preppers use it. 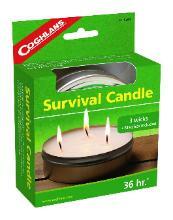 Why NOT make your own survival candles? fuel. 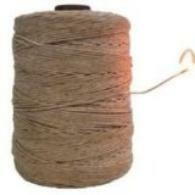 A crayon is made of paraffin wax. Crisco or your favorite shortening. Even Crisco expires! 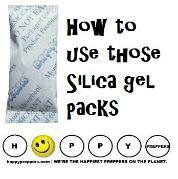 microwave gel wax as there are variances in wattage. 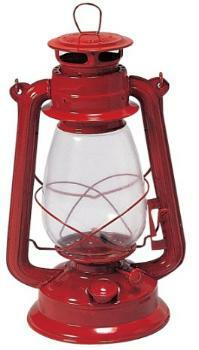 Lamp oil. 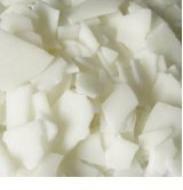 Lard often made of paraffin wax. after the lights go out, you can have yourself some dinner. The tuna will be edible. 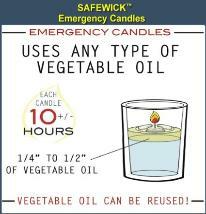 and oils can set ablaze to provide fuel for the candle. 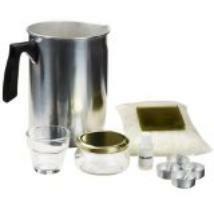 Double boiler and a candle making pitcher. melt the wax and dispense into the container). online that show you how to use a microwave to melt wax. 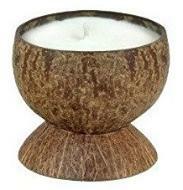 candles by mixing essential oils into your fuel. 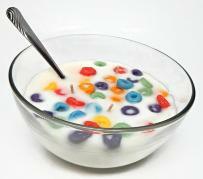 Food coloring or crayons. Add color to your projects. use Borax around the homestead. 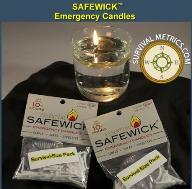 stabilize wick burn time as the Borax does. several times until you have a snug fit. warrants it and it won't cause a danger to your family or group. blacken windows from the outside. Why make your own candles? 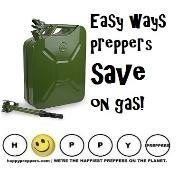 it's a fun hobby for preppers and homesteaders. but candles also play a role in emotional well being. China, may also contain lead in the wick! You can enhance your home with aromatherapy. mix your wax with essential oils. mosquitoes naturally are repelled by citronella. 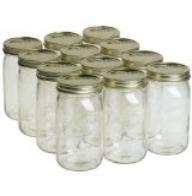 Safety is important in selecting a container for your candle. which could soak up the wax. Sometimes pottery can leach lead. 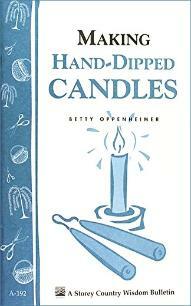 #2: Get wickedly clever on making candle wicks. 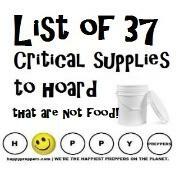 with things you have, shouldn't be too difficult. paper (but the burn time will be incredibly short)! 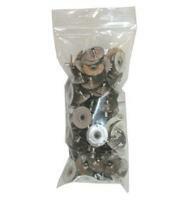 contains no lead, zinc or other metals. 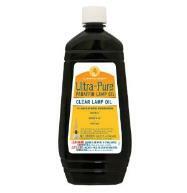 lamp oil, place wick into oil and light. 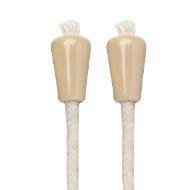 Set of 2, Beige. 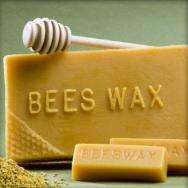 beeswax" and now you can. Chapstick or your favorite lip balm. butcher block tables, and it has many cosmetic uses. 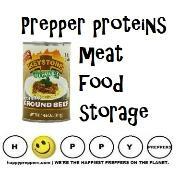 Preppers are the butchers, the bakers and the candlestick makers. candlemaker (or at least to stock up on candles). 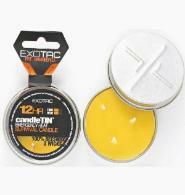 hours using one wick at a time or 12 hours using 3 at once. 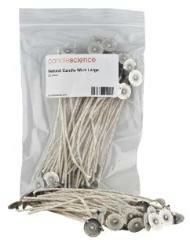 inexpensive supplies, such as candle wicks. suitable container to hold the wax. 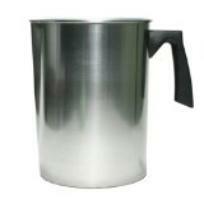 you can shop garage sales or a thrift shop for a metal pitcher. 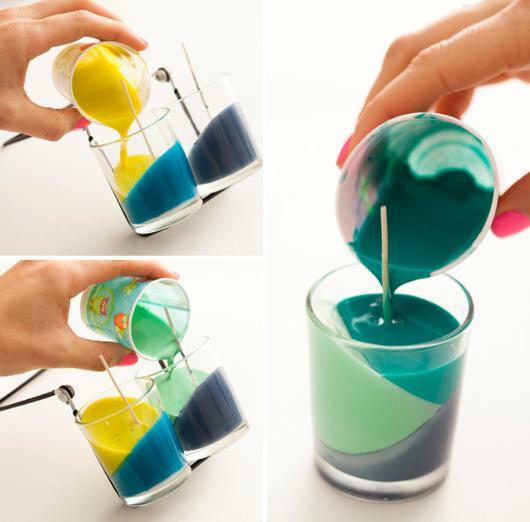 #1: Select a clever container for your candle. shatter, unless it was created for candle making. Altoids tin. An empty Altoids tin can house your candle. 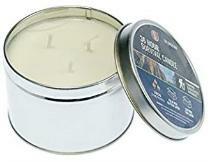 are candle tins as pictured right. tuna can with the tuna still inside can serve as a container. suitable wick to improvise a candle. protective surface should the glass shatter. 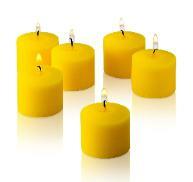 serve as decorative votives for wax.